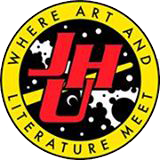 Swamp Road LLC is pleased to announce that JHU Comics in Midtown Manhattan is now carrying Outlaw Efforts. 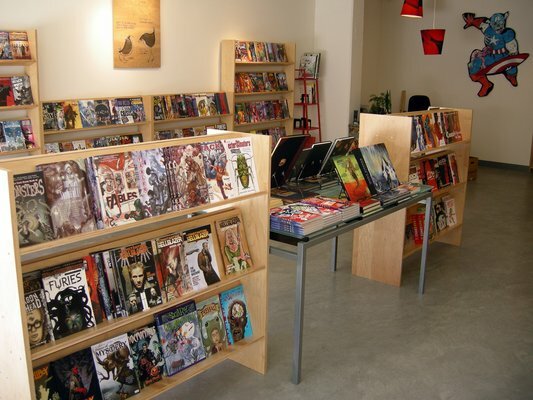 JHU Comic Books, one of America's best and most progressive comic book stores, has a legacy dating back to 1985. They are located at 32 East 32nd St. in Manhattan (212-268-7088) Check them out here! 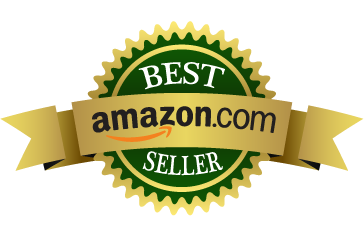 Swamp Road LLC is proud to announce that as of September 9th, 2013, Outlaw Efforts has cracked the Top 10 of Amazon Best Sellers in the Contemporary Women Graphic Novels category.